There are five counties in the state of Rhode Island. 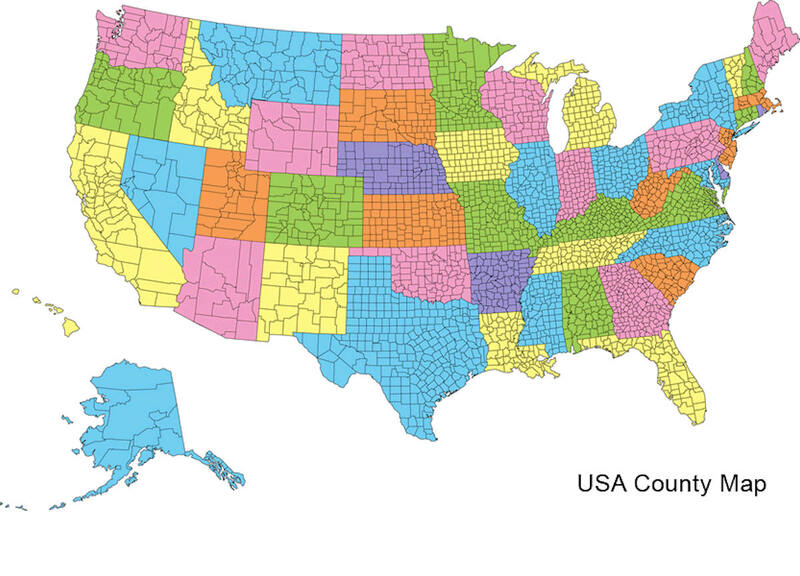 Rhode Island has the second lowest number of counties of any US state (only Delaware has fewer, with three counties). Although Rhode Island is divided into counties, it does not have any local government at the county level. Providence County is a county located in the state of Rhode Island. Based on the 2010 census, the population was 626,667 (59.5% of the state's total population). 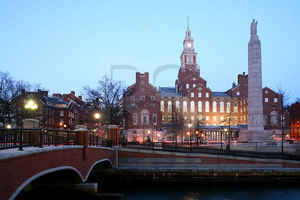 It is home to the state capital of Providence. 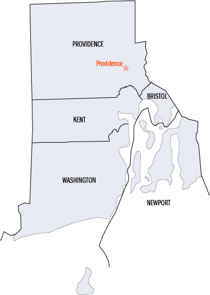 Providence County is included in the Providence-Warwick, RI-MA Metropolitan Statistical Area, which is also included in the Boston-Worcester-Providence, MA-RI-NH-CT Combined Statistical Area. Named by Baptists for divine providence. As reported by the Census Bureau, the county has a total area of 436 square miles (1,129 km2), of which, 413 square miles (1,070 km2) of it is land and 23 square miles (58 km2) of it (5.18%) is water. 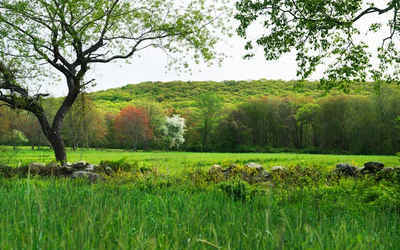 The highest point in the county is Jerimoth Hill, also the highest in the state. Sea level is the lowest point.